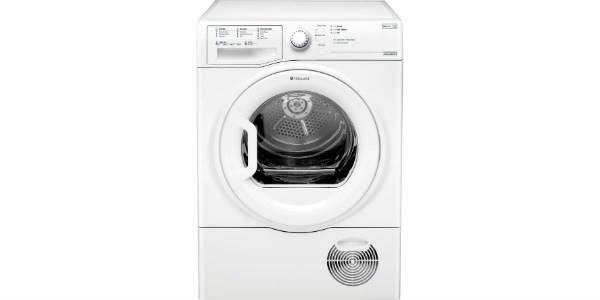 With the Bosch Serie 6 WIW28300GB, you have an integrated washing machine that is designed to offer good results without a lot of effort. It comes with a good range of programmes and it is reliably made for a long operating life. 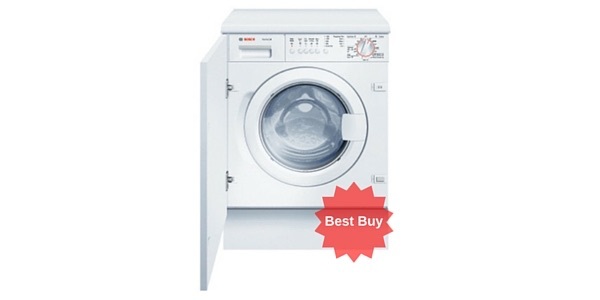 When you consider the ease of use, performance and the build quality, it makes this Bosch washing machine well worth the price. 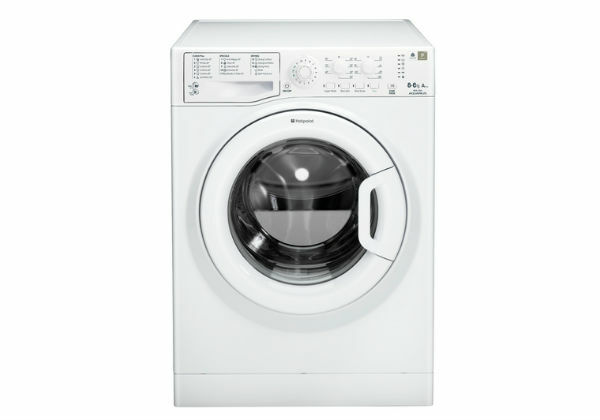 The Bosch Serie 6 WIW28300GB is an 8kg integrated washing machine that offers great cleaning capabilities in an easy to use appliance. 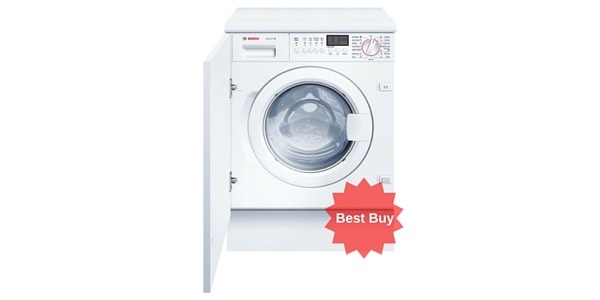 It does not come with all of the controllable or adjustable features that you get with some of the other Bosch washers, but it performs well and it offers hassle-free operation. In addition to being a machine that provides good results, this model is exceptionally quiet and it also hits he mark for low operating costs. Instead of offering a bunch of features that you can control or add to different cycles, this Serie 6 machine goes for a more automatic style of operation. 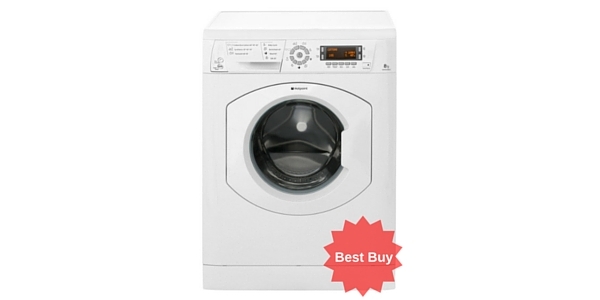 You pick your cycle option, and it makes adjustments based on the amount of laundry. 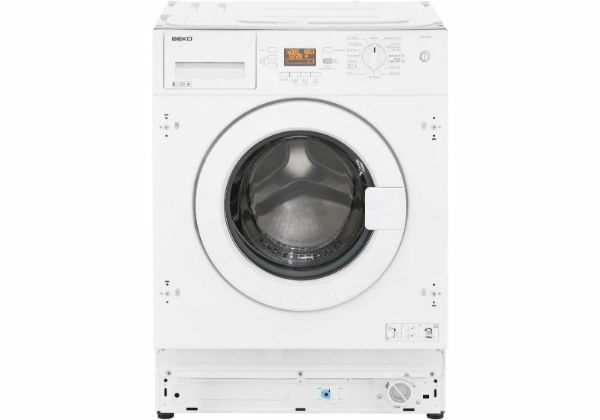 To deliver these great cleaning results, this machine has features like Bosch’s 3D AquaSpa system and the ActiveWater Plus feature for managing water usage. 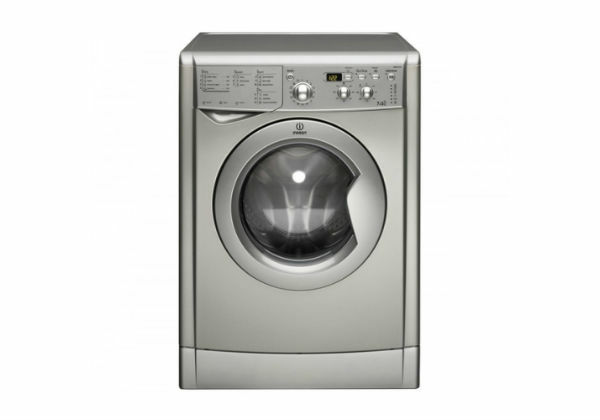 Along with that, it has Bosch’s WaveDrum for enhanced fabric care. 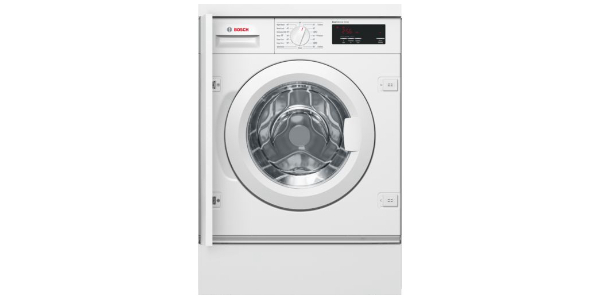 The WIW28300GB from Bosch has a nice range of programmes. 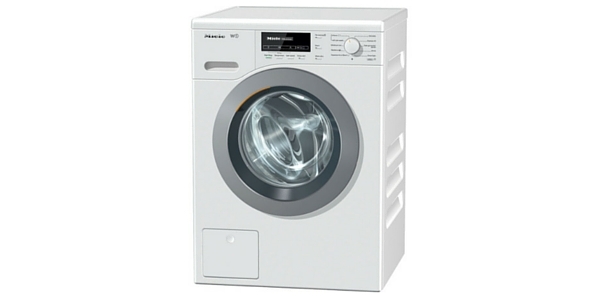 For washing cottons, the user gets a range of temperature options and it also offers a cottons cycle with a pre-wash. 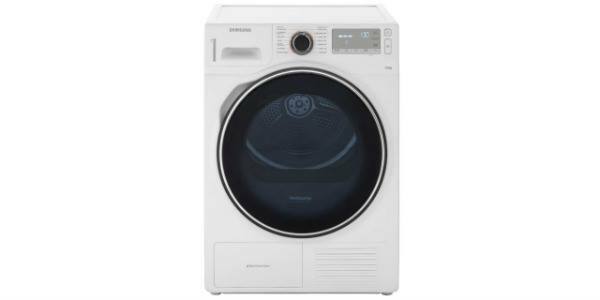 Along with that, it has two temperature options for your easy care wash cycles and it has special programmes for options like silk, wool, mixed fabric, night wash, rinse and spin & drain. 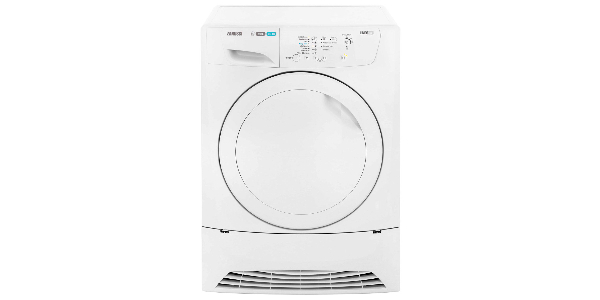 With this array of programmes, the user has a good selection to choose from and with the ActiveWater Plus system, it has load size detection for automatically adjusting the wash based on the amount of laundry. In addition to that, this machine has the VarioPerfect system. 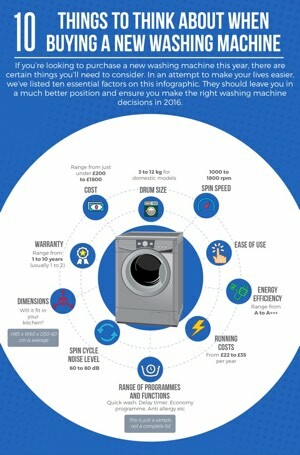 With VarioPerfect, the user has the option to speed the cycle up by 55% or they can choose to get the most efficient operation, which can cut the energy consumption by up to 30%. 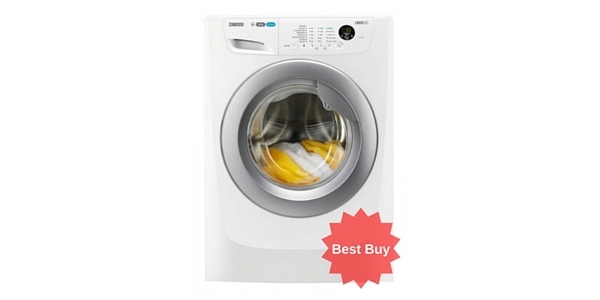 This might not be the ideal model for people that like to fine-tune the operation for every load they run, but it is a great washing machine for people that like simple operation. All you have to do is select the programme from the dial and it’s ready to go. Along with that, you can adjust the spin speed from the control panel and select Speed or Eco from the VarioPerfect settings. 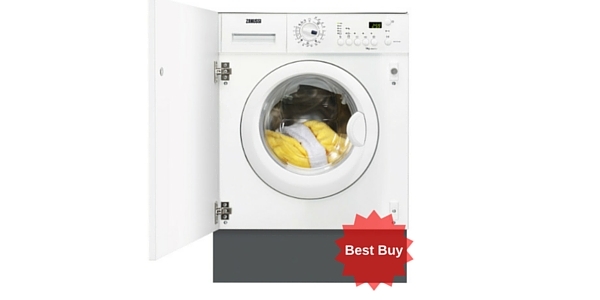 This model also has a wide porthole for easy loading and unloading, and it has a display with a countdown timer. As you would expect from Bosch, this model is also well made. It has the AquaStop flood protection and it has load balance monitoring with continuous load adjustments. Along with that, it has the EcoSilence drive motor, which comes with a 10-year warranty. 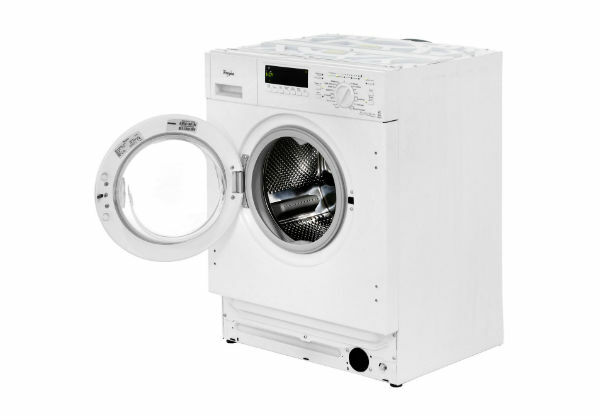 All-in-all this is a quality machine that delivers great results, and ideal if you’re looking for one that is simple to operate.